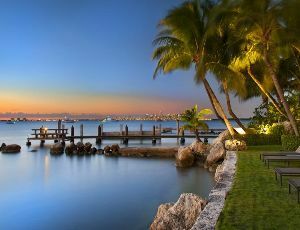 A sub-neighborhood of Miami Beach, South Beach has earned a strong reputation for being a great place to live, work, and play under the Florida sun. 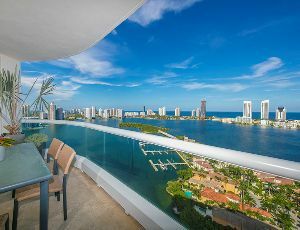 While South Beach may best be known for tourism, the combination of art deco buildings, condos, and hotels are nicely offset by the sleek, modern high-rise condominiums which dominate the skyline. 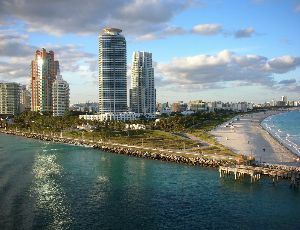 Sometimes called SoBe, South Beach consists of the all the barrier islands located along Miami Beach south of Indian Creek. 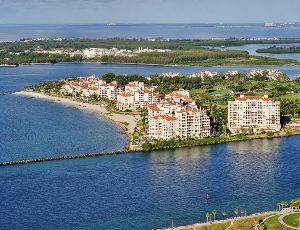 The barrier islands sit between Biscayne Bay and the Atlantic and hold about 40,000 residents according to the latest census. The area itself has undergone considerable changes over the years before becoming what it is today. 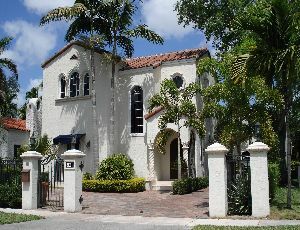 This was the first section of Miami Beach to be properly developed just after the turn of the 20th century. Thanks to developers like the Lummus Brothers, Carl Fisher, and John Collins, who built the famed Collins Bridge that linked the islands to the mainland, South Beach was quickly developed as the land boom of the 1920s came into full being. A hurricane in 1926 destroyed much of South Beach, but as it was rebuilt, much of the art deco buildings came into being by the 1930s. While the Great Depression did slow down development somewhat, tourism was always strong for this area. Perhaps the strongest influence for bringing people to South Beach was famed comedian Jackie Gleason moving into the area in the 1960s when he brought along the production of his show. 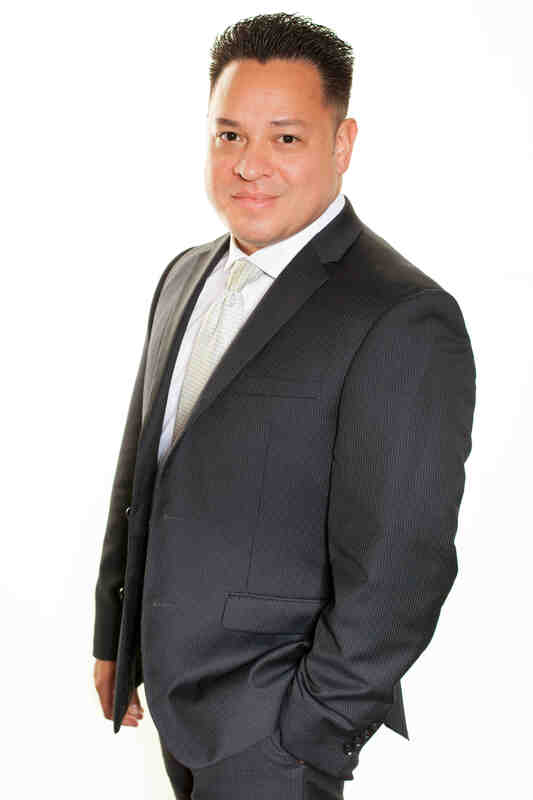 That led to numerous productions in the region, include famous shows like “Miami Vice”. 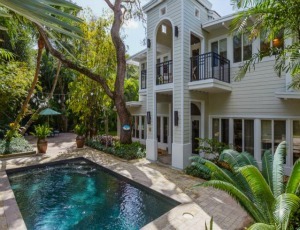 For those interested in real estate, South Beach offers an excellent combination of older, historic homes that sit near new, sleek condominiums. 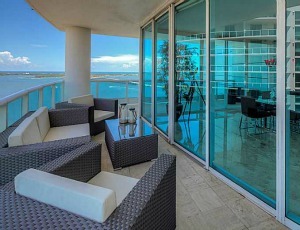 This is luxury living that offers several benefits for those who choose South Beach as their home. 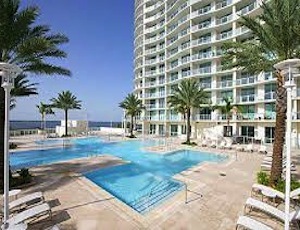 Outdoor Activities: The reason why most people come to South Beach is to enjoy their time under the sun. From sunbathing and playing on the beach to water sports to boating, fishing, and more, you can find it along the SoBe area. 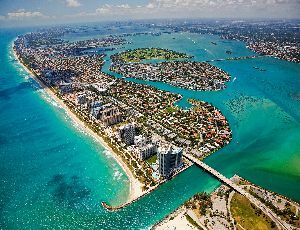 Entertainment: There are few places in North America that offer the entertainment of South Beach, starting with the many restaurants, clubs, hotels, and boutiques that make this place so special. 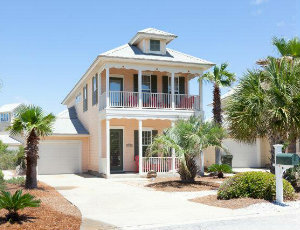 The numerous tourists in the area only augment the nature of the setting with even more possibilities. Multicultural: With luxury living being emphasized, South Beach also sports a vibrant multicultural community that makes this area so unique. This richness of cultural diversity has created a unique setting where you can find plenty of eating and entertainment possibilities not found anywhere else. 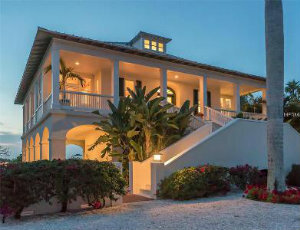 Typically, few locals tend to purchase homes in South Beach because of the expense. 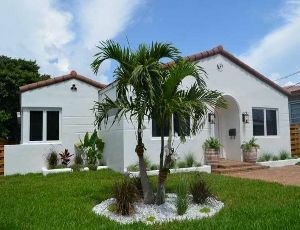 However, there are rental opportunities which means that you will see some along southern most tip of Miami Beach. If there is a downside, it is for families looking for free public schools. 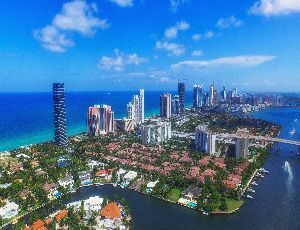 Most kids who grow up in South Beach attend private schools, so keep that in mind if you are searching for a home in this area. 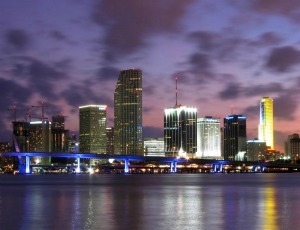 Otherwise, South Beach offers exceptional luxury living for those who choose this as their home.